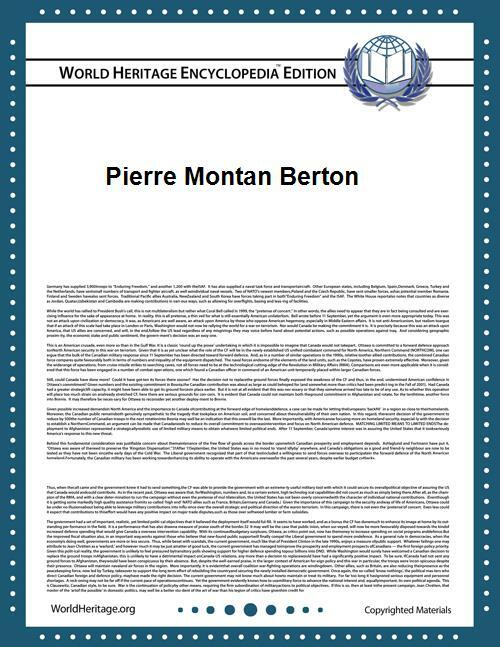 Pierre Montan Berton (7 January 1727 – 14 May 1780) was a French composer and conductor. He resided primarily in Paris and was an opera director. Pierre's son Henri Montan Berton (1767–1844) was also a composer, more famous than Pierre himself.